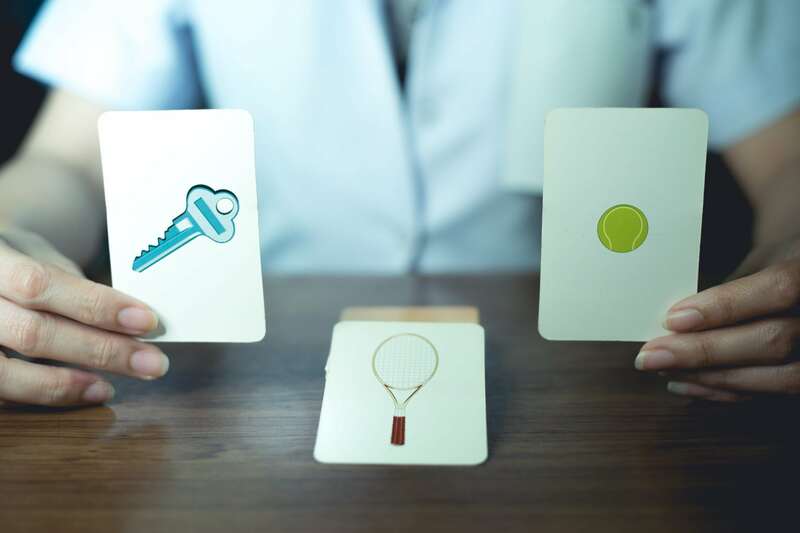 Our psychologists have advanced training in their fields and provide evidence-based psychological services that are informed by the latest research in the field of mental health. Your well-being is our priority, and our clinicians have the tools, skill, and empathy to help you achieve your personal best. Each individual is different, and services are tailored to each person’s specific needs. Sessions are supportive, informative, and engaging. 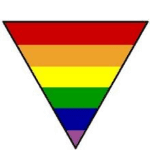 Services are offered in an lgbtq+ positive space with sensitivity to cultural diversity. 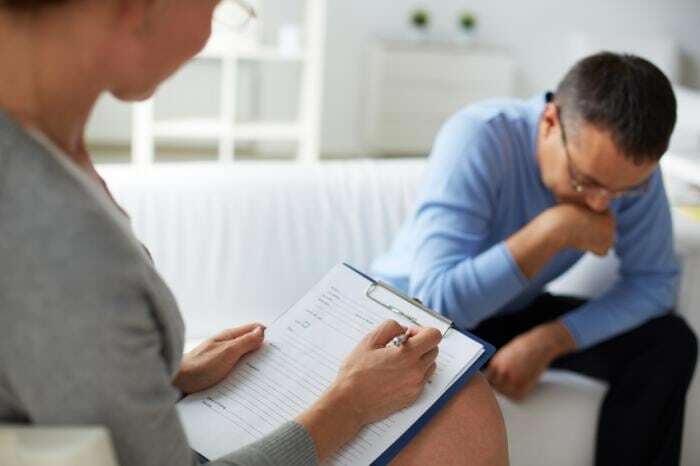 Our psychologists and supervised therapists offer supportive and compassionate psychotherapy to adults presenting with a range of issues. We offer psychological assessments to clarify mental health conditions, disability issues, and mental health diagnoses. Neuropsychological assessment (testing for cognition and brain-related conditions) and independent medical evaluations are also provided.